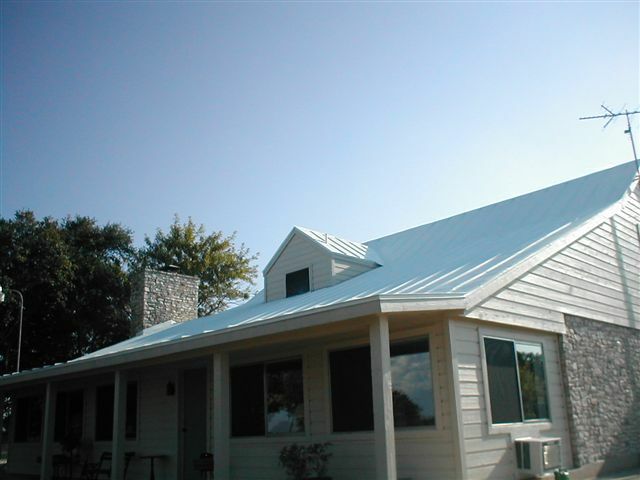 TO HAVE THIS PRODUCT APPLIED TO YOUR HOME CALL 210-845-5180 . DO NOT FALL FOR APPLYING A COPY CAT PRODUCT THAT WILL NOT PROVIDE FOR YOU WHAT THIS PRODUCT HAS BEEN PATNTED TO DO. DOCUMENTED SAVINGS OF 30% AND MORE! 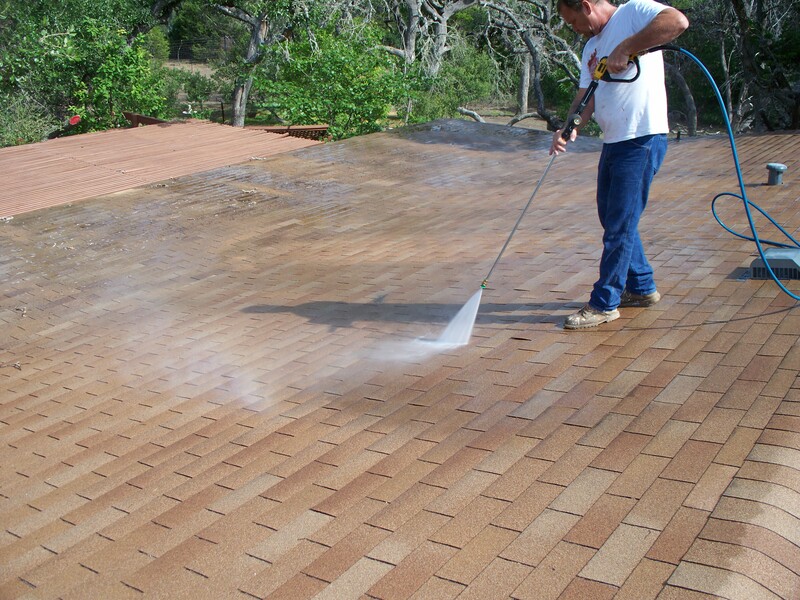 THIS ROOF COATING IS A SPIN OFF FROM N.S.A. TECHNOLOGY THAT WAS DEVELOPED FOR THE SPACE SHUTTLE. THIS PRODUCT HAS VERY FINE, MUCH LIKE TALKUM POWDER, HOLLOW BALLS OF CERAMIC WHICH HELPS TO PREVENT THE HEAT FROM EITHER ENTERING INTO YOUR HOME IN THE SUMMER OR LEAVING YOUR HOME IN THE WINTER. WHEN YOU READ THE STORIES ABOUT THIS PRODUCT AND "WHO HAVE USED IT" YOU WILL GET GOOD IDEA OF THE VALUE OF THIS PRODUCT ON YOUR HOME. 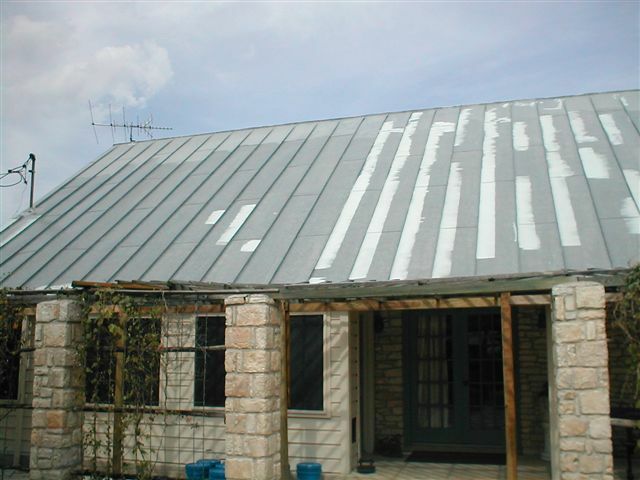 GO TO THE "WHO HAVE USED INSULATING PAINT" TAB TO FIND OUT MORE INFORMATION.